Since its beginning in 2012, TransMilitary has reached audiences across many multi-media platforms including The New York Times, The Washington Post, MSNBC, NBC News, The Huffington Post, The Advocate and The Bilerico Project. Please email Fiona Dawson for a media kit, interviews and speaking engagements. 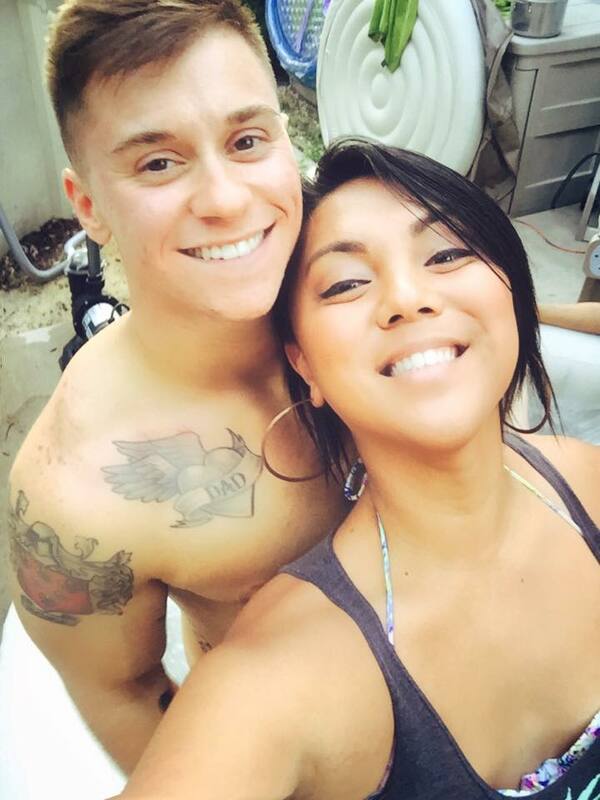 September 22, 2017, The Ellen DeGeneres Show: TransMilitary couple Logan & Laila Ireland sat down with Ellen to talk about their story of working in the military and their uncertain plans for the future. EXCLUSIVE FEATURE: TransMilitary Director, Fiona Dawson, wrote an exclusive feature for NBC News released the day Secretary of Defense, Ashton Carter, announced the ban on transgender service was to end. The feature details SPARTA members' historic meeting with the Defense Secretary less than one week before the policy changes were announced. August 22, 2017, TransMilitary service members walk the red carpet and make an appearance on the Pre-Show at the MTV Video Music Awards. 2016 Nominee: “Transgender, at War and in Love” nominated for Outstanding Short Documentary in the 37th Annual News & Documentary Emmy® Awards. New York Times coverage quoting TransMilitary Principal Consultant, Allyson Robinson, Host & Producer, Fiona Dawson and U.S. Veteran, Landon Wilson under a pseudonym, "Ryan" before he was discharged from the Navy. The Huffington Post: "The Biggest Transgender Moments Of 2013: Chelsea Manning, Fallon Fox, Laverne Cox And More"
U.S. Navy Veteran, Landon Wilson holding The Washington Post the morning his story was featured on the front page. Landon interviewed with TransMilitary prior to his deployment to Afghanistan and shared his experience with the project throughout his proceedings and ultimate discharge. U.S. Navy Veteran, Landon Wilson speaking on Huffington Post Live. U.S. Navy Veteran, Landon Wilson and TransMilitary Host & Producer, Fiona Dawson interviewed by MSNBC's Ronan Farrow shortly after U.S. Defense Secretary Chuck Hagel stated that military policies banning transgender service members should be reviewed.